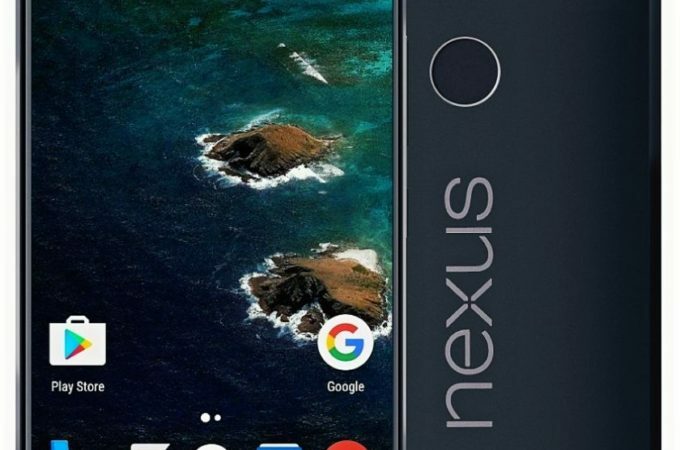 HTC Nexus Marlin got rendered once again and this time we’re dealing with a solid leak, that seems to reveal the device as a slightly tweaked HTC 10. The folks of TechDroider are the source here and the render is based on all the leaks so far. As you know, HTC is making both Nexus devices this year, one called Marlin and one Sailfish. I have to admit that the render shown here is totally different from the last one we’ve seen, although that was more Sailfish, with a third of the back being glass. If you remember, LG Optimus G and Nexus 4 were pretty similar, so this approach isn’t new. 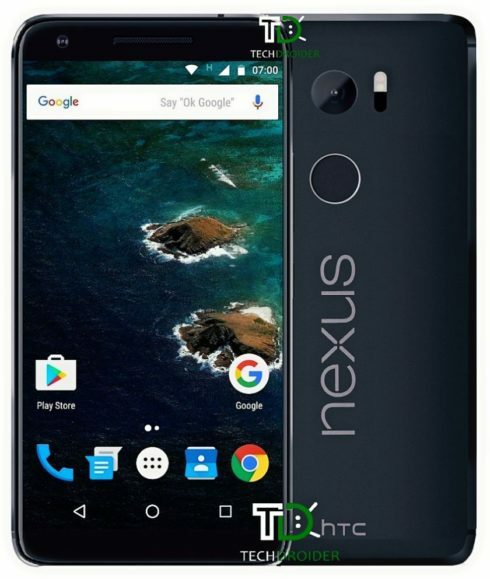 This HTC Nexus Marlin model is expected to have a Snapdragon 821 CPU, 4 GB of RAM, a Quad HD 5.5 inch screen and Android Nougat as the OS. This render can easily be described like this: a mash up of the LG Nexus 5X and HTC 10. The curved glass screen upfront changes a bit of the look and seeing how well received the HTC 10 was, we expect this model to have the same fate, unless people like the Sailfish better.